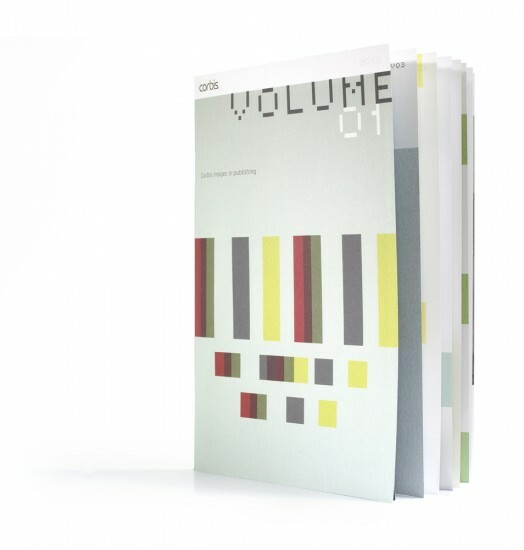 Corbis commissioned Jog to create, design and produce Volume Magazine to celebrate and promote the use of Corbis’s images in the publishing industry. 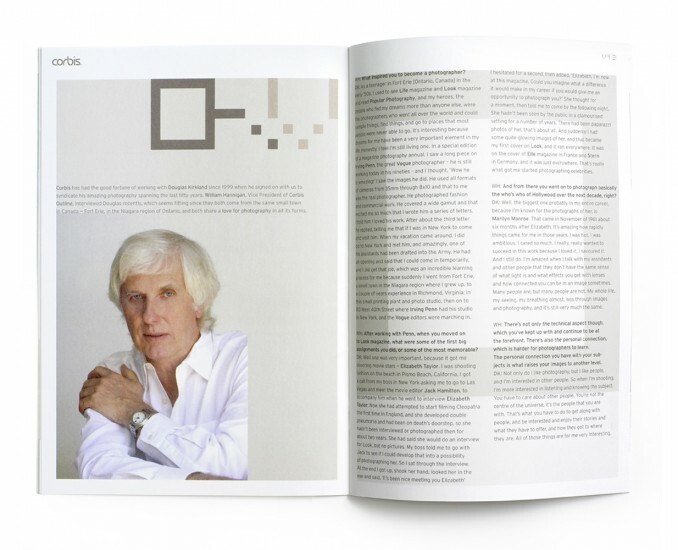 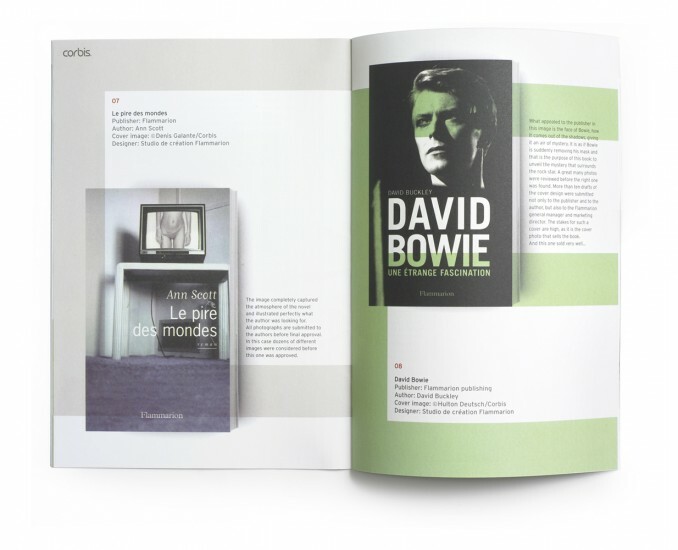 The magazine contained articles and regular features, including interviews with photographers, reviews of various topics, profiles of book designers and a review of recent covers that use Corbis images. 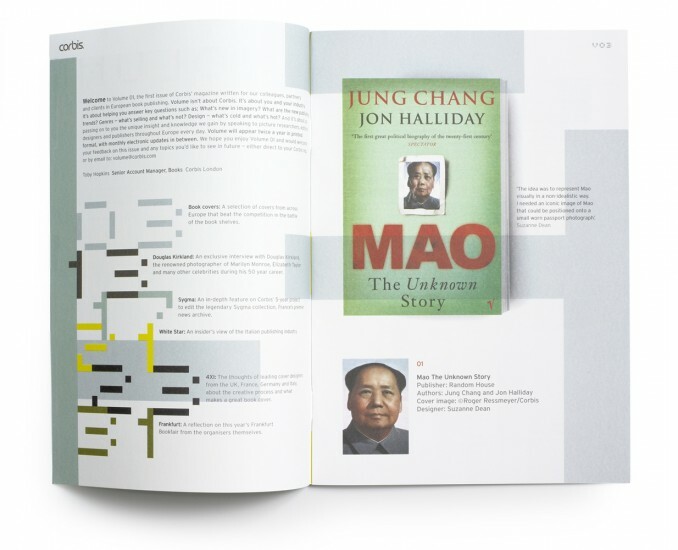 Corbis wanted the magazine to be forward-looking and Jog created a display typeface that was formed of pixels to represent the digital revolution that was beginning to revolutionise publishing.